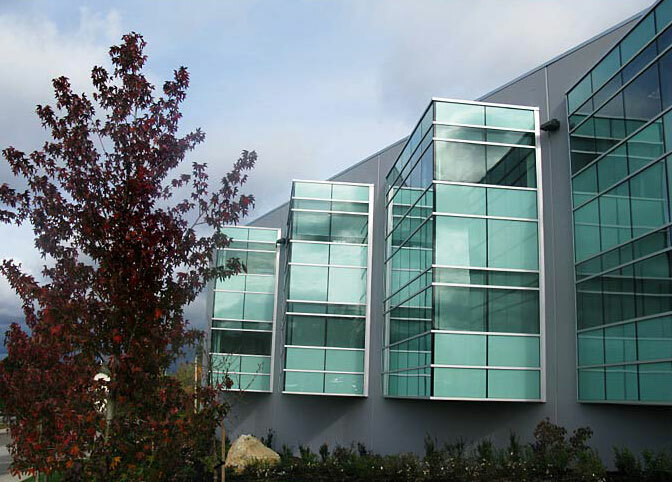 SML provided electrical consulting services on the Christian Labour Association of Canada's 25,000 sq.ft., two storey headquarters. It houses approximately thirty-five employees, who in turn run the west coast portion of the union's operations. The Christian Labour Association of Canada is one of this country’s largest independent trade unions. CLAC is one of the fastest-growing unions in Canada and today represents over 47,000 Canadian workers.